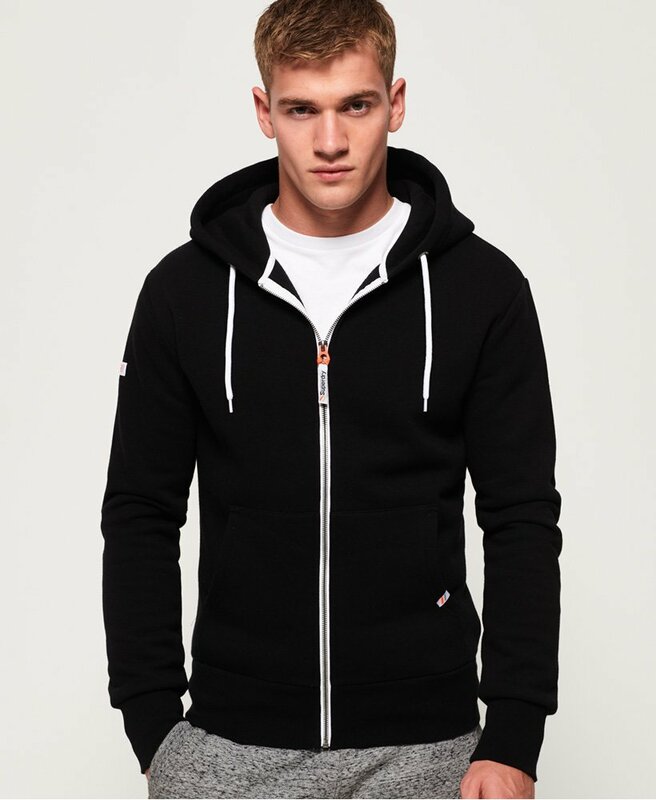 Superdry men’s LA Athletic zip hoodie. This timeless zip hoodie features a Superdry Athletics Japan logo on one sleeve, adjustable drawstring hood and a Superdry logo on the zip and tab on the pocket. This hoodie is finished with ribbed cuffs, hem and pocket for a flattering fit.